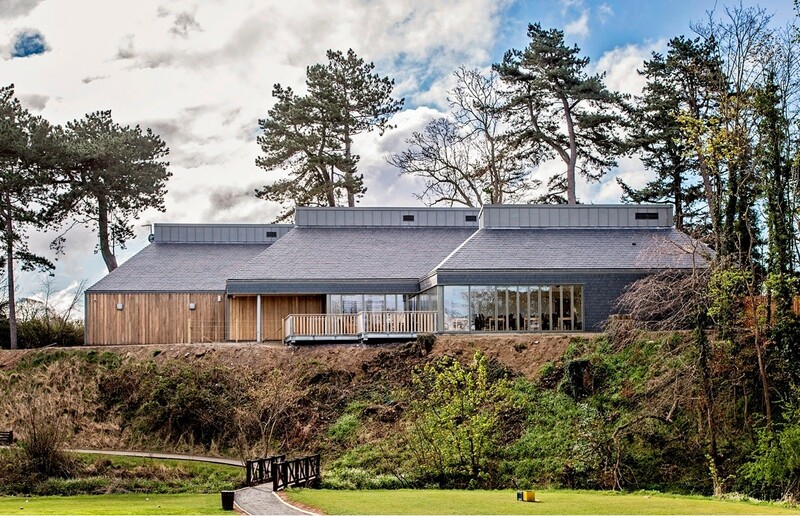 A £1.5m clubhouse has opened its doors to golfers in Ayr, South Lanarkshire, as the centrepiece of the Belleisle Championship course. 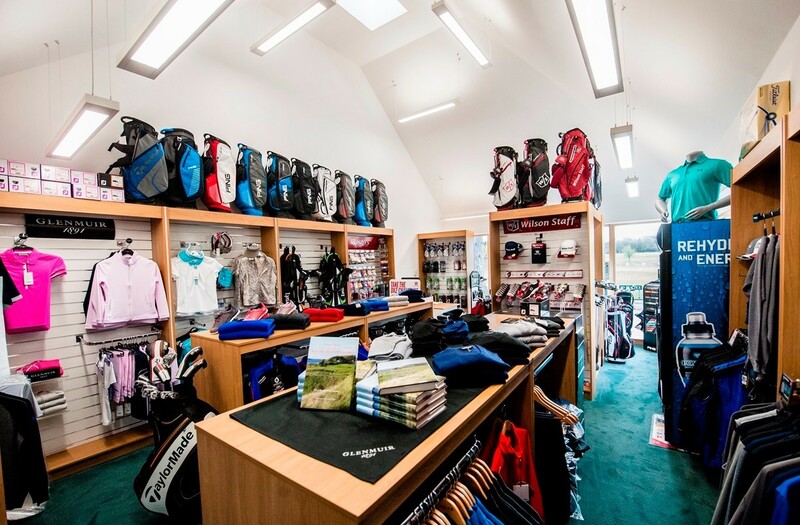 Belleisle Clubhouse was delivered by 3B Construction and ARPL Architects on behalf of South Ayrshire Council and offers a range of facilities including changing rooms, a shop, club rooms, lounge and golf simulator. 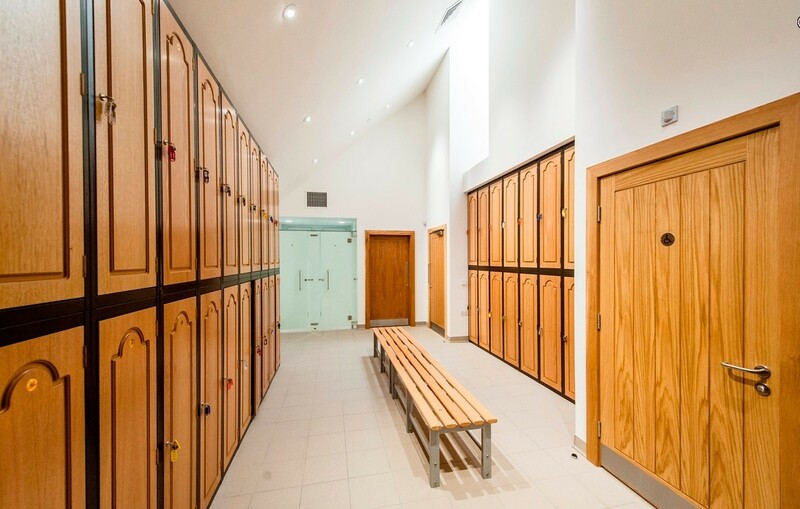 Jill Cronin, head of enterprise, development and leisure said: “We’re committed to providing the public with first class facilities, and it’s great to see this fantastic new facility open for business. 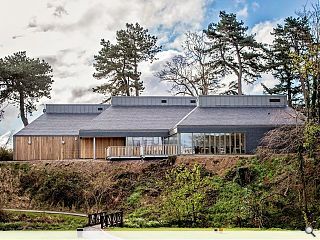 “The clubhouse has been custom built to cater for the varied needs of golfers, but it also has a dual role and will be available for host a wide-range of public bookings and functions. There is a lot to admire in this scheme - from the limited palette of quality materials to the simple, crisp detailing. 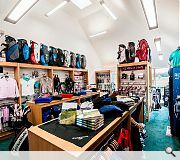 'Hats off' to ARPL Architects and 3B Construction. Great looking project. We were proud to provide all interior and exterior furniture/seating to the council. Well done to the Team at APRL for producing a great build.